Fantasy football is big business. Going from the office pool to the internet, where leagues pay out on a weekly basis. And that is the real concern for those who work to stop problem gambling -the easy access to these football betting sites that are gaining in popularity. These are the TV ad’s dominating the airwaves. 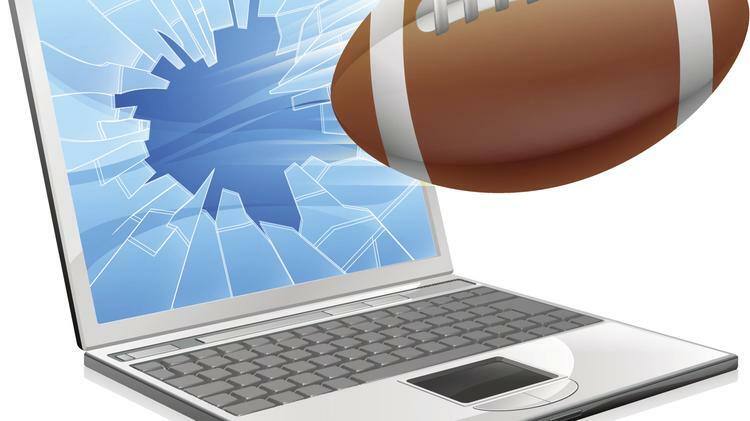 For fantasy football websites, Draft Kings and Fan Duel – that offer one week leagues with the potential for high payouts. “It is exciting, fuels your competitive drive,” said Lance Kaster of Green Bay. Kaster, a member of the Local 5 production crew, has long played in fantasy football leagues with friends. Now he competes against people around the world. Gruber says the WCPG doesn’t have any statistics yet on who is playing on these sites and how often they are logging in, but she is urging players to be cautious. Gruber says signs of a gambling problem are depression and anxiety, gambling more often and increasingly spending more money. “You want to pay attention to that because it is a good sign they may be crossing over that line – turning from social gambling to a real problem,” Gruber said. She fears these flashy ads, drawing thousands of people in each day, may lead some like Kaster to cross that fine line. But this young man says he has everything under control. “It is for fun, if I win money great, if not I lose out. But it’s not the worse thing in the world,” Kaster said. The council has a hotline if you have a gambling problem. It’s 1-800-GAMBLE-5.